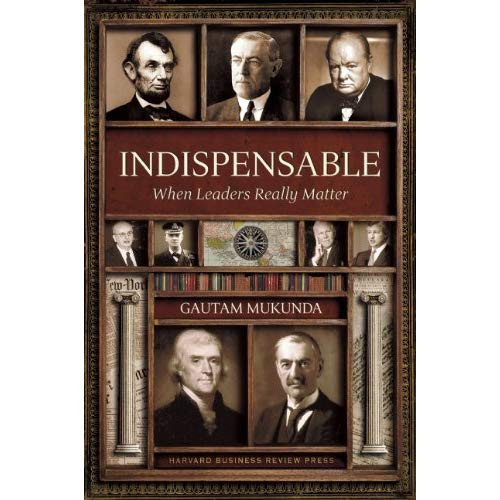 Distinguished Speaker Series - Dr Gautam Mukunda - "High Impact Leadership"
Do individual leaders make history or are they just part of the historical tide created by much larger forces? Where do the best and worst leaders come from and what explains how and why they come to power? Harvard Kennedy School Research Fellow and former Harvard Business School Professor Gautam Mukunda will discuss the pros/cons of “Extreme Leaders” and the inherent dangers to be wary of. He’ll use examples from politics, business, and science to explain his revolutionary theory that explains how organizations of all types really choose leaders, when they are likely to get one who will have a huge effect on them, for better or worse. He will show how to apply these theories to both picking better leaders and to increasing your own odds of success as one. An accomplished academic, Mukunda is a member of both the Council on Foreign Relations, and the Massachusetts Institute of Technology’s (MIT) Security Studies Program and Program on Emerging Technologies. He is a Paul & Daisy Soros New American Fellow, an NSF IGERT Fellow and a Next Generation Fellow of The American Assembly. He is a Principal Investigator on the National Science Foundation’s Synthetic Biology Engineering Research Center, a member of the Council on Foreign Relations and The Chief of Naval Operation’s Executive Advisory Panel, and a Jeopardy Champion. 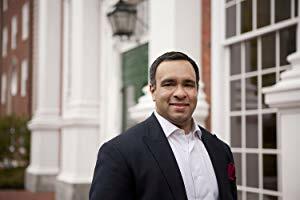 Formerly, he was an assistant professor of business administration in the Organizational Behavior Unit of Harvard Business School and a Distinguished Visiting Professor for the Schwarzman Scholarship. Join us at the exclusive Country Club of Orlando on February 28 at 5:30PM for a seated three-course dinner and cash bar. Complimentary Valet! Tickets are $55 for Members and their guests, and $59 for Non Members. ... a total of 37 guests. Will your next leader be insignificant or indispensable?